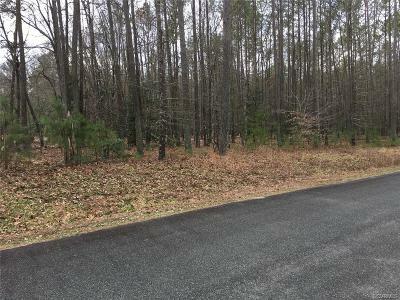 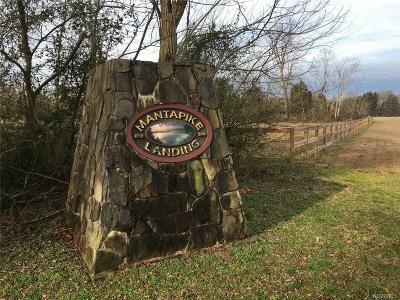 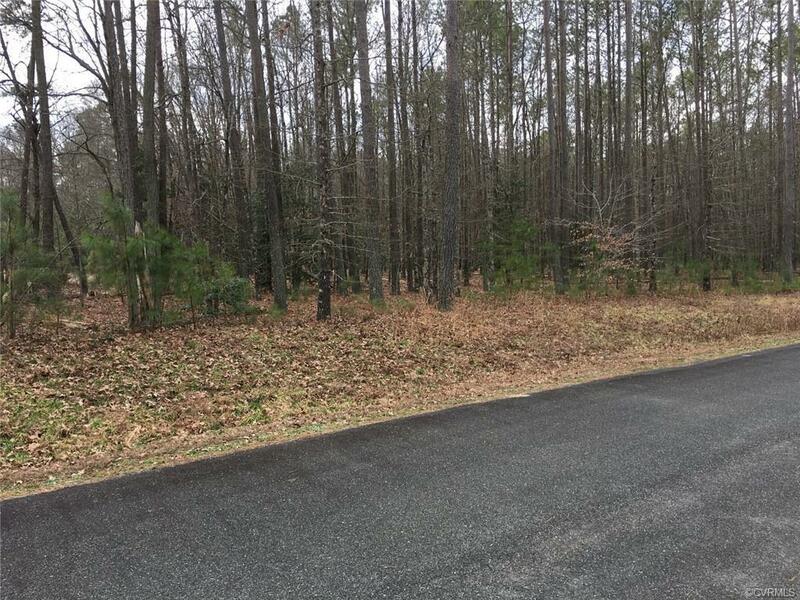 All wooded waterfront property on the Mattaponi River at Mantapike Creek. 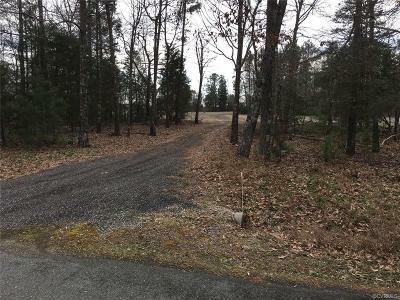 Quiet beautiful rural retreat, private with no thru traffic. Ornate natural stone entrance, private gated common area, underground storm water control, and protective covenants. 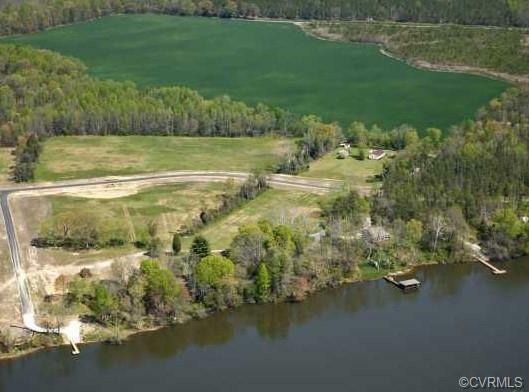 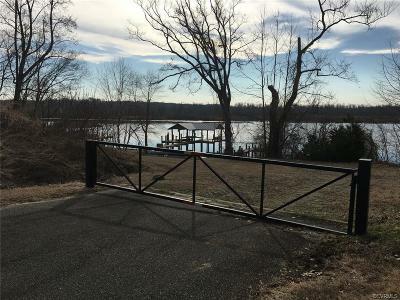 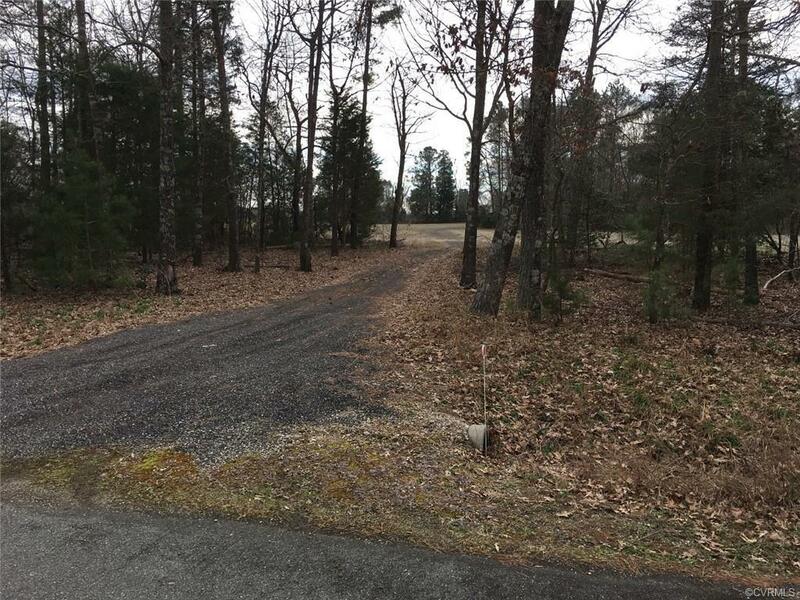 Deep water plus high elevation home site overlooking the Mattaponi. Pristine sanctuaries of land located on opposite side of the river owned by Nature Conservancy. 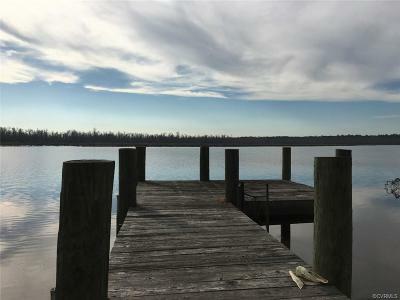 Common area boat ramp & tending pier. 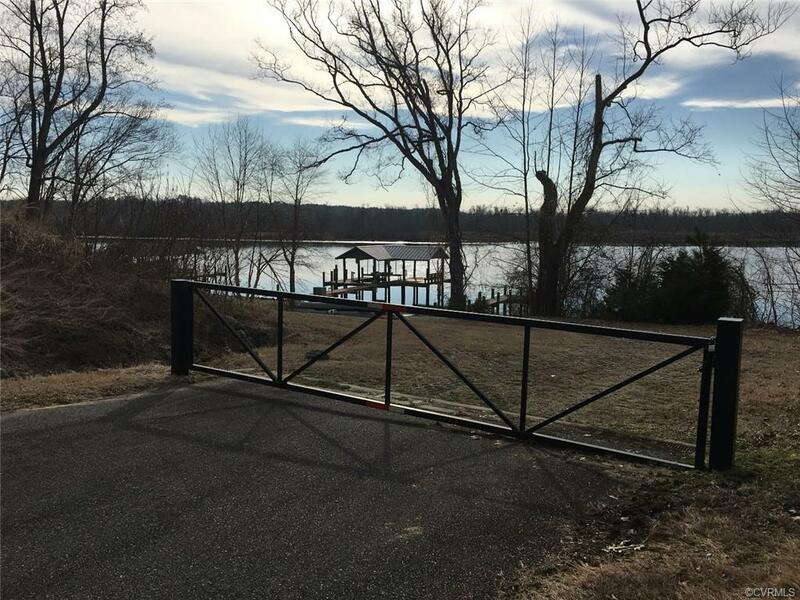 Parcel has riparian rights to construct a private pier.